By entering you agree to abide by the Terms and Conditions listed on the Entry Form. All winning entries will be verified. Winner will receive an email from Shellie@sweetsouthernlovin.com and will have 48 hours to respond or a new winner will be chosen. Previous post: Do Anti-Aging Products Really Work? Next post: Superhero Birthday Parties! 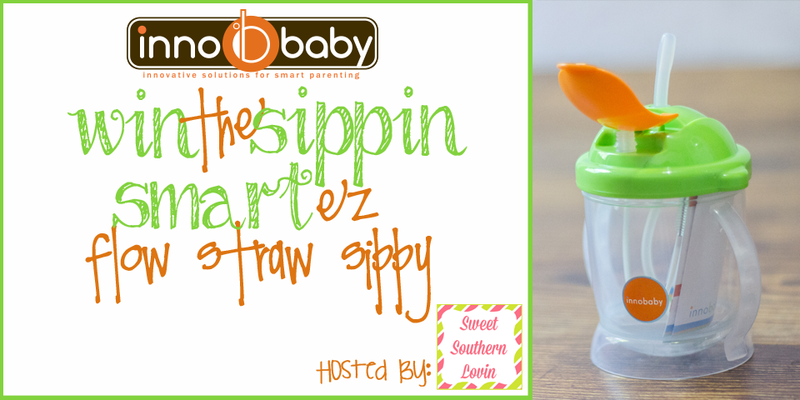 i like how the smart straw is leak resistant because my little one always has a problem with her sippy cups leaking no matter if they say leak resistant!